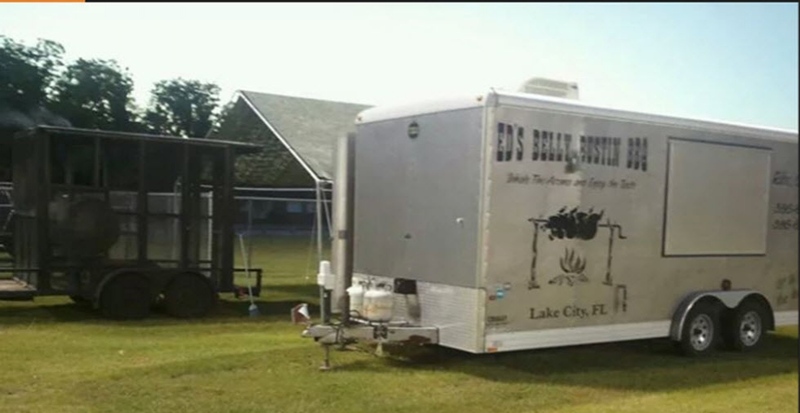 Ed's Belly Bustin Bbq is a full service food truck, caterer, and decorator. With over 25 years of experience in the industry. We offer a nice selection of food and beverages (NOT ONLY BBQ but any American cuisine), prepared and served by our staff of skillfully trained professionals.